Make watching television an event with the TCL 70P10US. 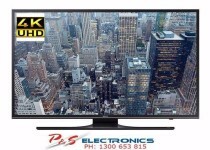 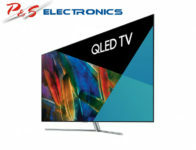 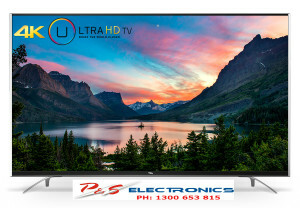 The massive 70 inch screen coupled with high performance multi core processors will turn your lounge room into a cinema. 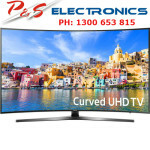 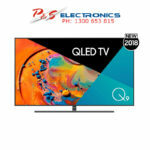 Brilliant Ultra High Definition picture quality and great smart connectivity will ensure performance that will take your breath away.